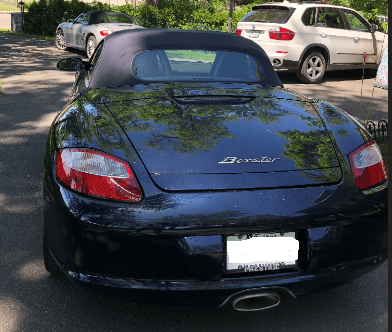 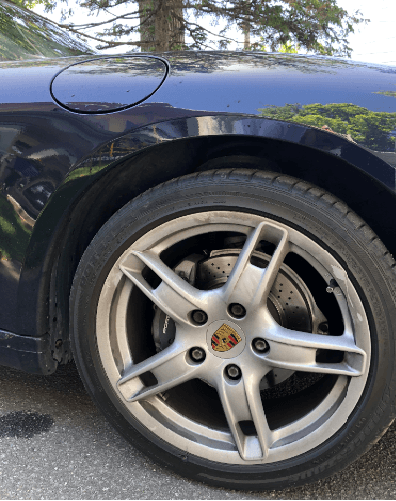 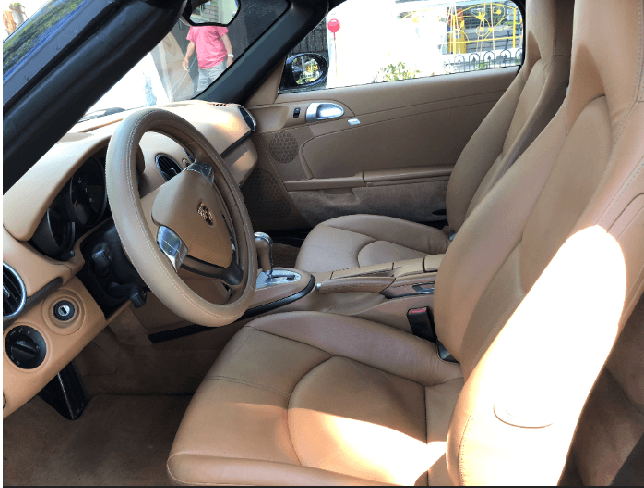 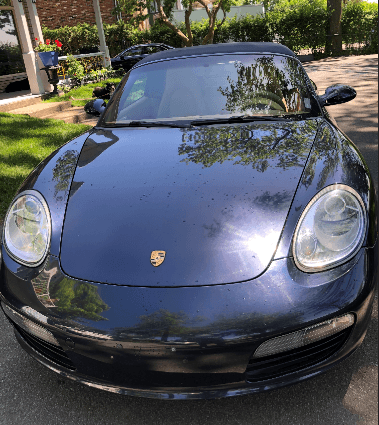 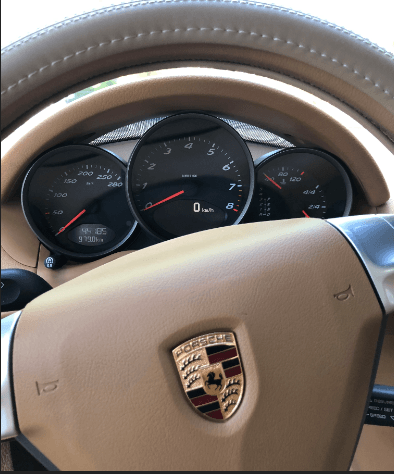 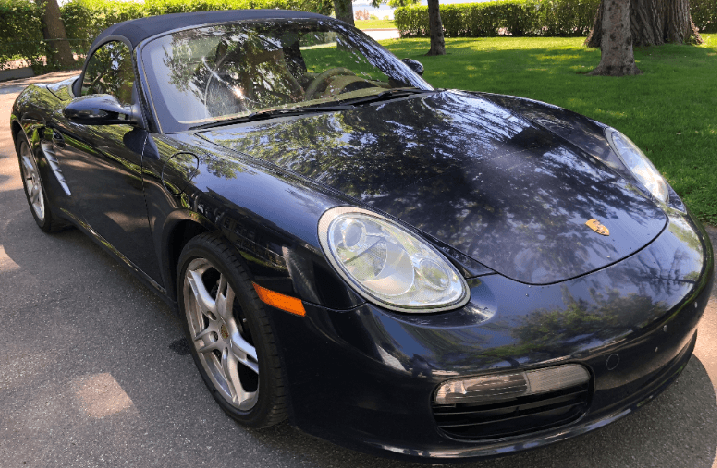 Porsche Boxster Convertible 2005 只44,185KM 自动挡 深海蓝 3万3出手-二手车交易-蒙城华人网-关注蒙城华人网，关心您身边的人和事! 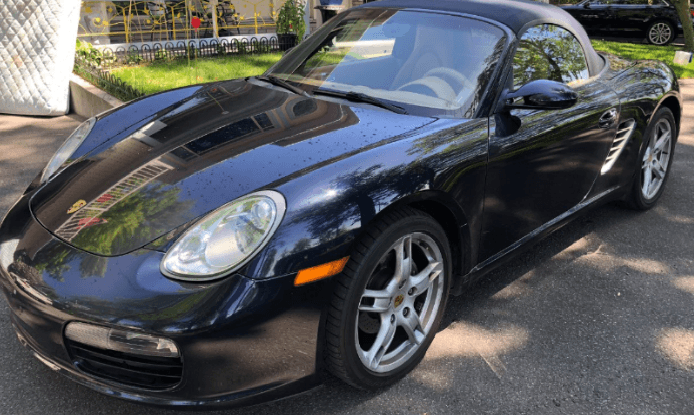 Top*Low mile: 44,185km*Never seen Winter/Super condition/Best choice for Porsche lover at entry level. 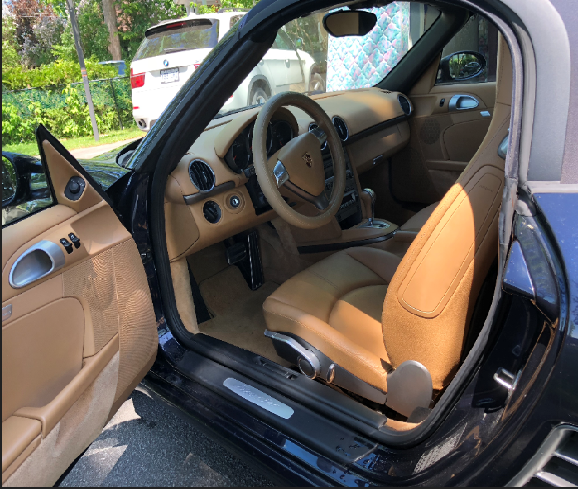 Copyright © 1999 - by Sinoquebec Media Inc. All Rights Reserved 未经许可不得摘抄 | GMT-4, 2019-4-23 09:49 , Processed in 0.135230 second(s), 36 queries , Xcache On.